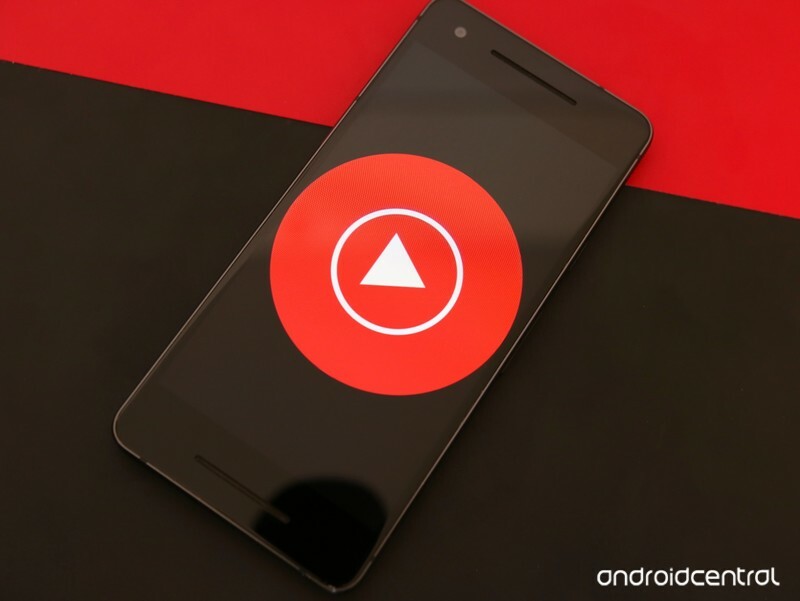 Get started with the new YouTube Music in just a few taps. 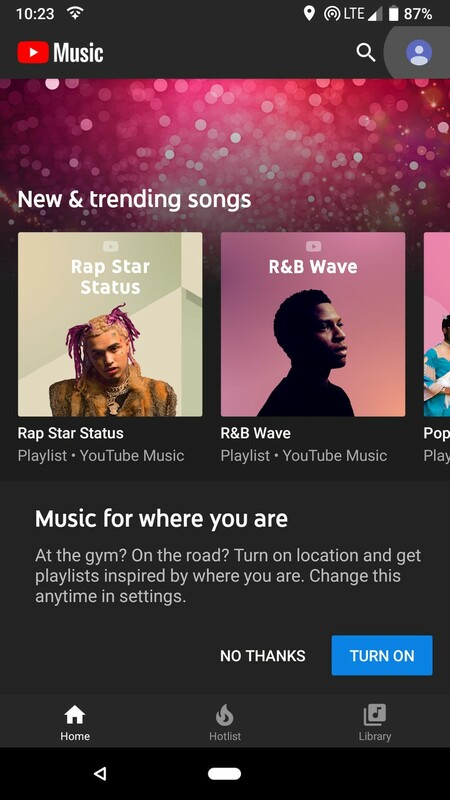 The YouTube Music app has technically been around since 2015, but it was only recently that Google shifted its focus from Play Music and made YouTube Music its own proper streaming service. 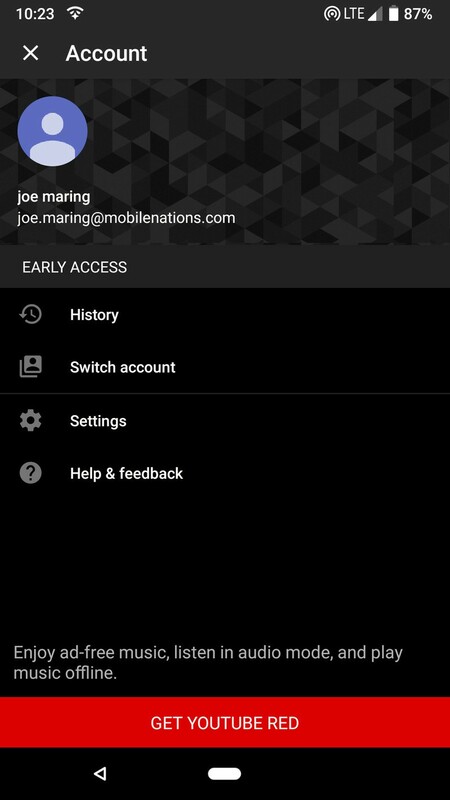 YouTube Music is showing a lot of promise with its new direction, and now that it’s got a brand-new desktop site and redesigned Android app, it’s absolutely worth checking out. To do so, here’s what you’ll need to do. 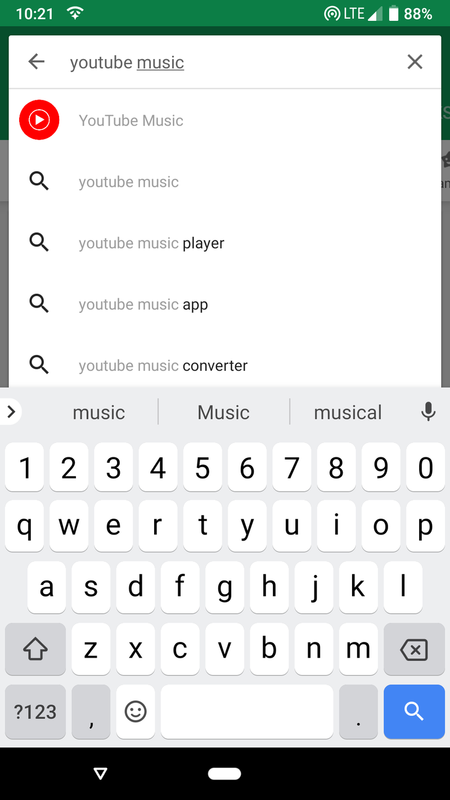 Search for YouTube Music and tap on the first result. 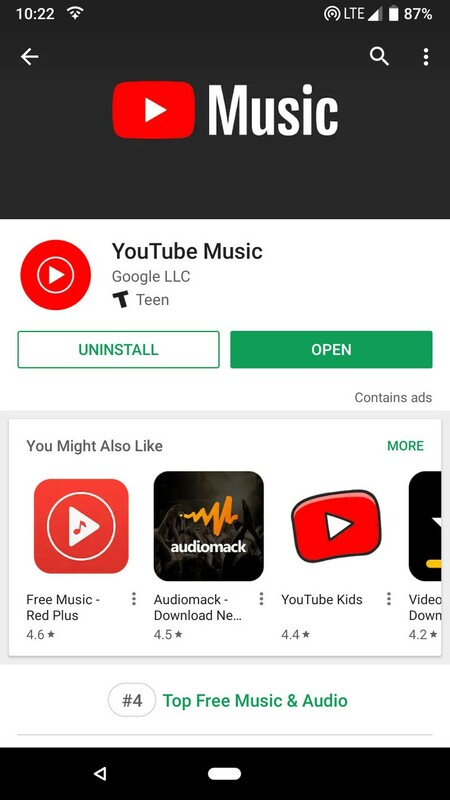 Once the app is done downloading, you can launch it by tapping the green Open button or by finding and tapping on the new YouTube Music icon in your app drawer. 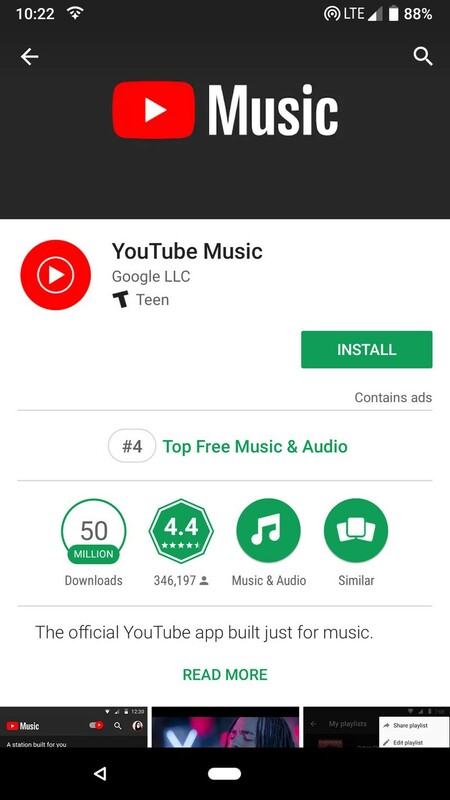 With YouTube Music successfully downloaded, it’s time to actually sign up for the service. 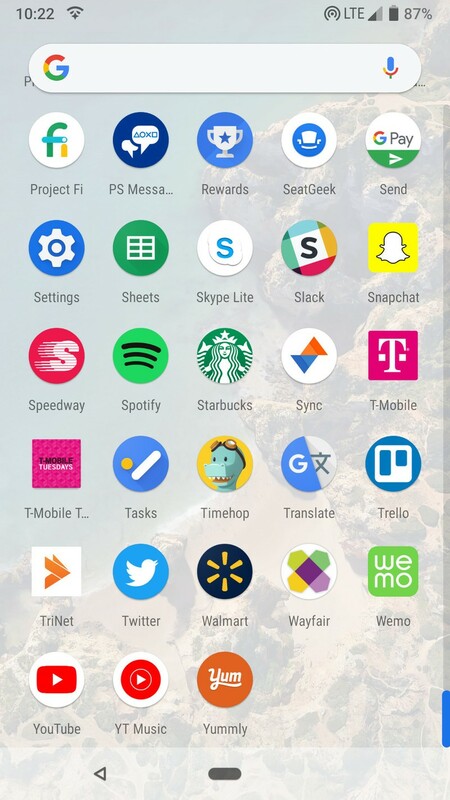 Upon opening the app, tap the blue Sign In button. 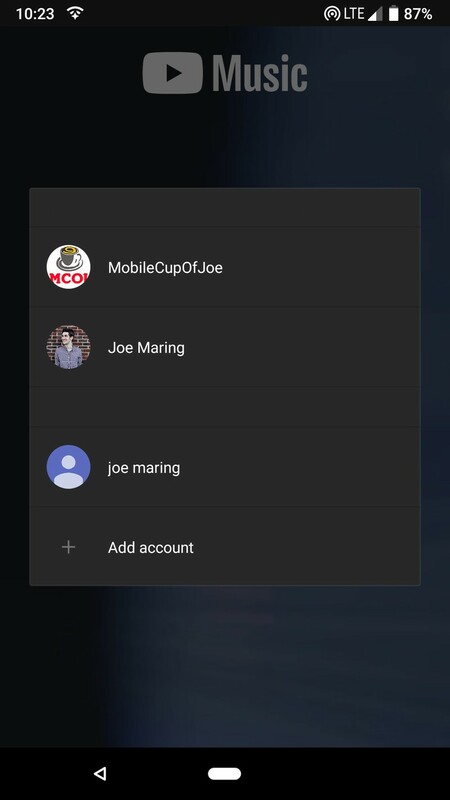 Tap the Google account you want to use with YouTube Music. 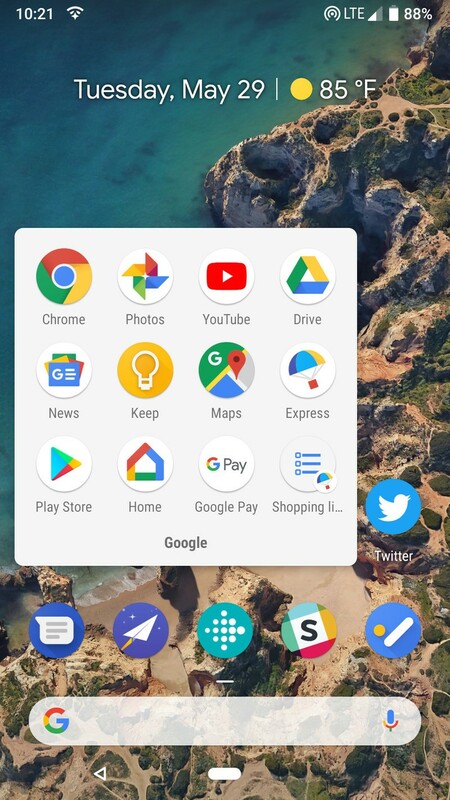 Tap on your profile icon at the very top right of the app. 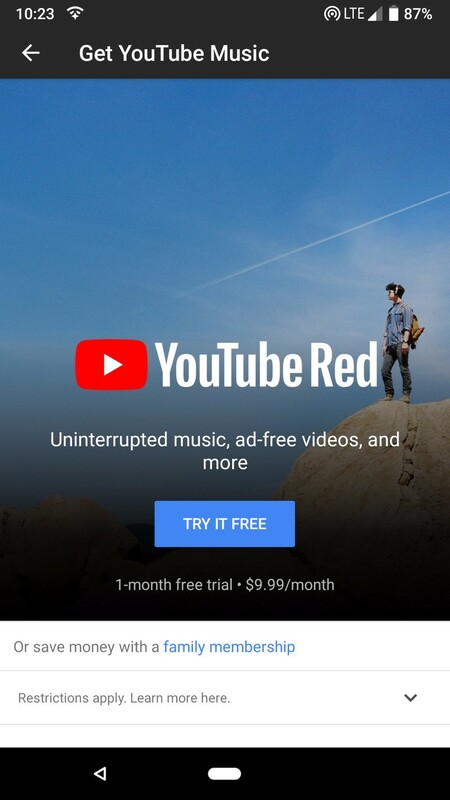 Tap the large Get YouTube Red banner at the bottom of the screen. Tap the blue Try It Free button. 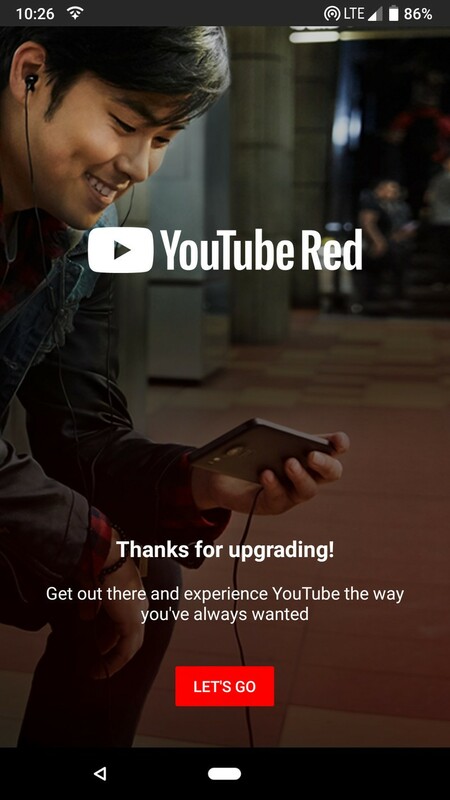 Once the payment goes through, tap the red Let’s Go button. That’s it! 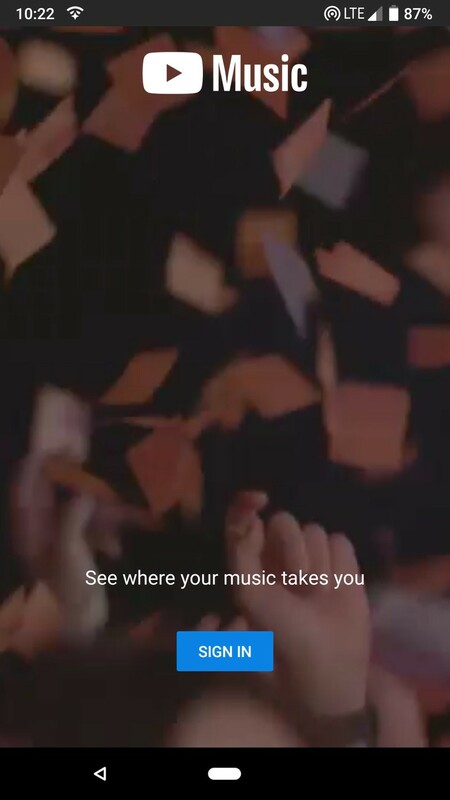 You’ve officially signed up for YouTube Music! Have any further questions? Drop a line in the comments below.